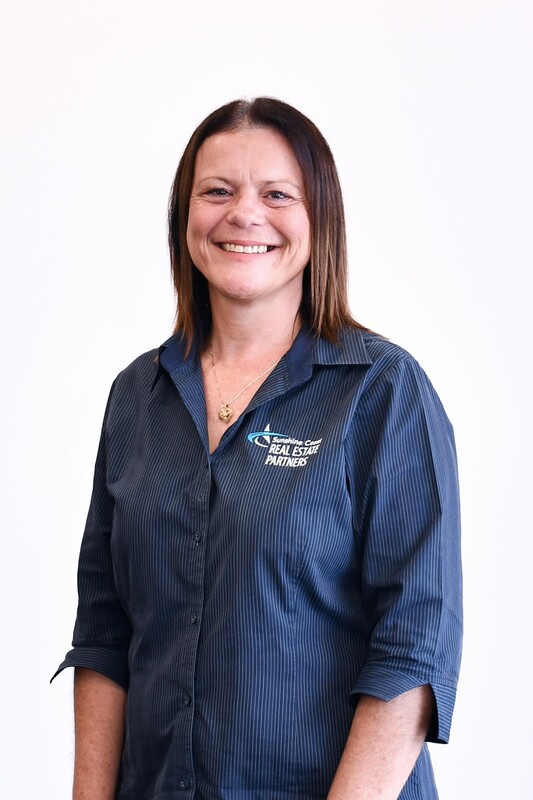 Born in Hervey Bay, Queensland, Elisa spent most of her years there except for short relocations to Nanango Qld, Biloela Qld and Bunbury WA. Elisa is a proud Mum to two adult boys and two adult step daughters. She met Wayne, who became her best friend, in February 2013. They married in Hervey Bay in December 2013, on the beach surrounded by their children, family and friends. Elisa likens themselves to the brady bunch, all living in one home in Hervey Bay before selling up and relocating to the Sunshine Coast in August 2013. Three of their four children also made the move to the Sunny Coast and the fourth made her way to the Coast in 2014. Making the move to the Sunshine Coast was a great decision and now call it home. Not yet Empty Nesters, but two of Elisaâ€™s adult children have spread their wings starting their own lives in Caboolture & further afield in Melbourne. Elisaâ€™s career in Property Management began in 2014 and has gone from strength to strength to become the Property Manager she is today. Elisaâ€™s customer service skills and empathetic style makes her a trusted advisor for landlords and tenants alike. Elisaâ€™s aim is to look after her clientâ€™s investments as if they were her own, right down to the smallest detail. Elisa understands the importance of ensuring a rewarding experience for her clients and brings a dedicated, hardworking approach to each property she represents. The enjoyment of meeting new people means that Elisa always strives to deliver outstanding results and relishes the challenges and opportunities that real estate provides. Elisa is a genuine people-person, with a warm and direct style when helping clients achieve their real estate goals.